We are thrilled to announce our new service line, Outdoor Style. Have your outdoor patio call to you — Come enjoy! Everyone needs that special quiet space to enjoy a cup of coffee or unwind at the end of the day. 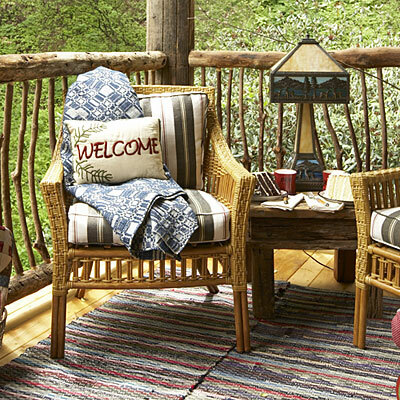 Let me transform your porch or patio into a sanctuary where you can reconnect with the joys in life. 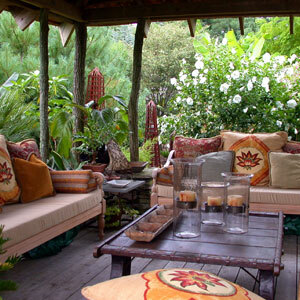 Outdoor Style Personal Service is a customized, in-home visit for your porch, patio and outdoor living space to make it all it can be – all with the quality, care and beauty that Dragonfly Floral and Gifts is known for. Here just a few tiny adjustments made it fresh again. 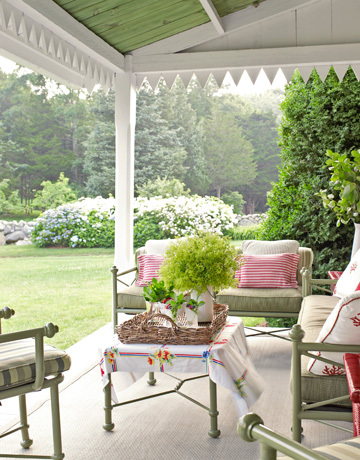 Sometimes just minor adjustments to your porch, patio or outdoor living space can revive and enliven the space giving you renewed pleasure in coming home or stepping out to enjoy the beauty outdoors. $250 Basic package includes the initial consultation and the staging visit. This package includes $100 worth of product. $575 Enhanced package includes the initial consultation and 3 staging visits. This package includes $300 worth of product.